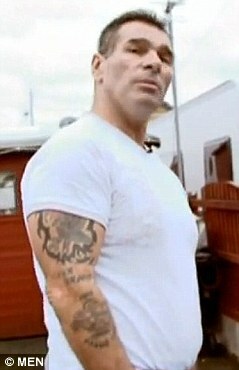 The slogan “Bigger. 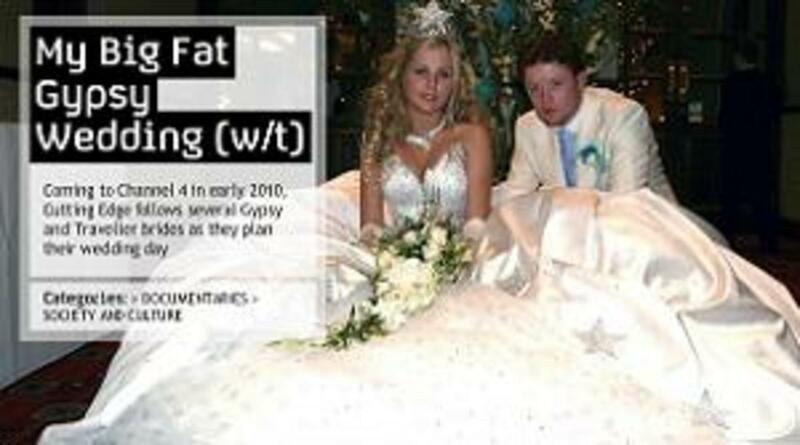 Fatter. 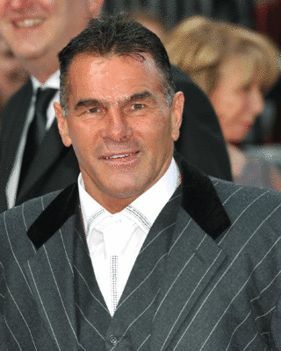 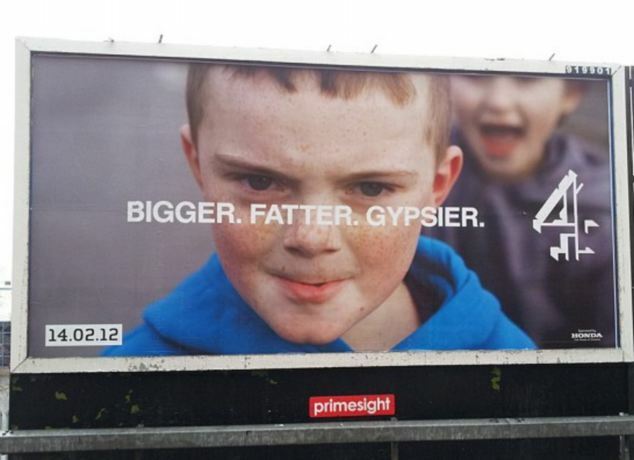 Gypsier” – used in Channel 4′s billboard campaign for the new series of the show – has been criticised as offensive and racist. 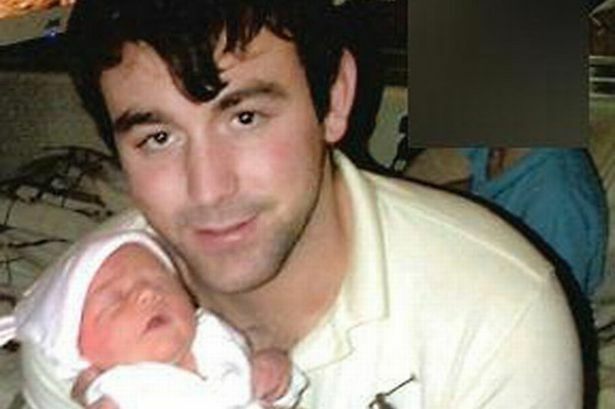 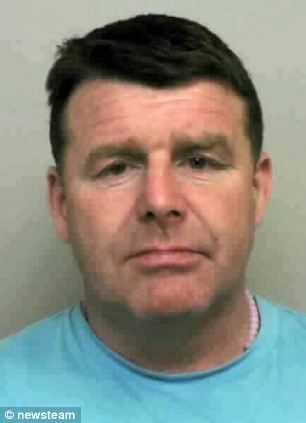 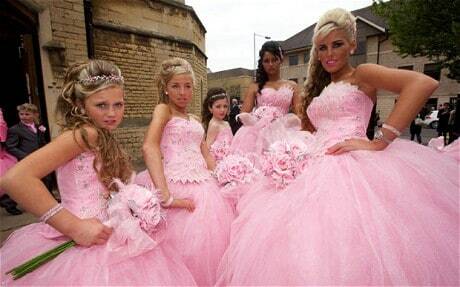 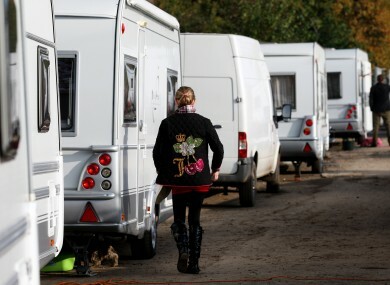 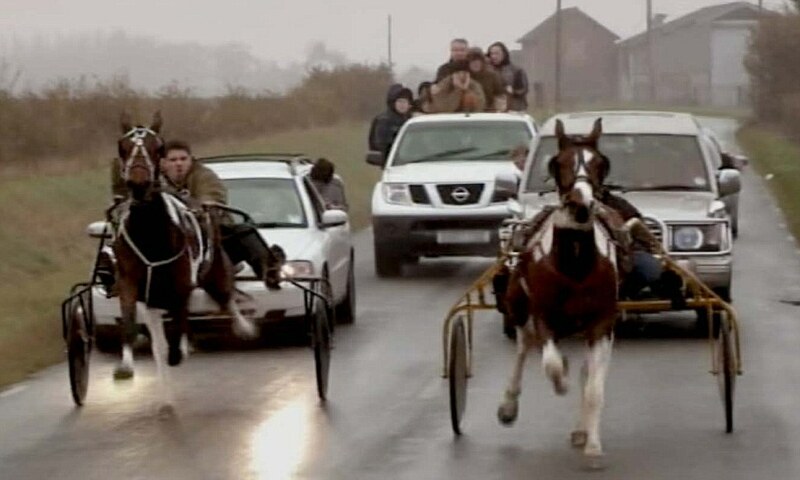 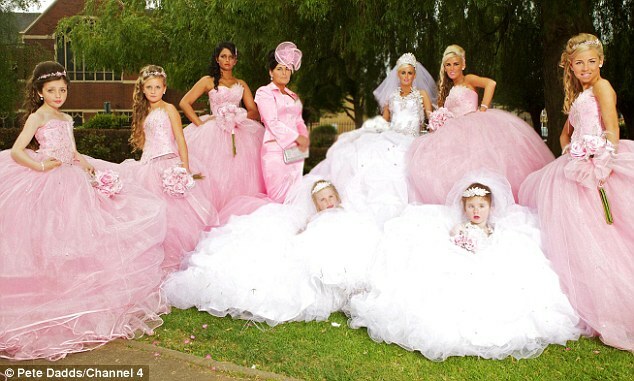 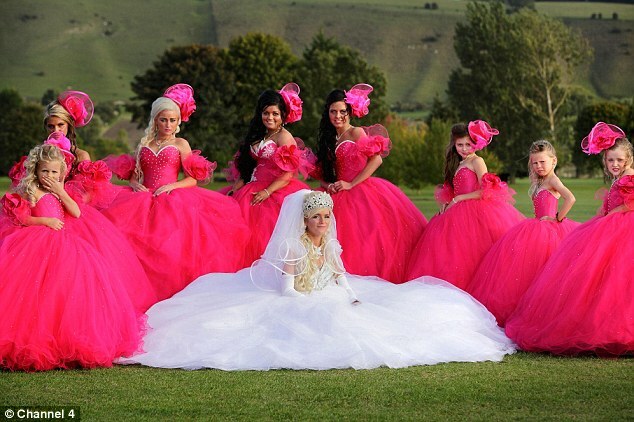 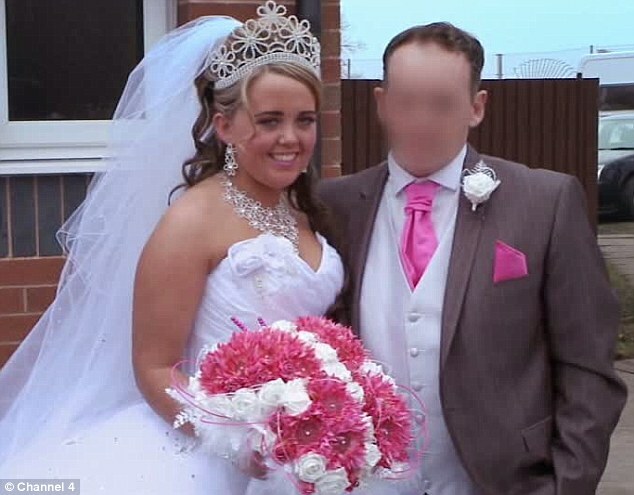 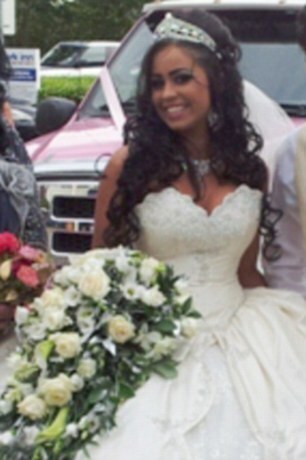 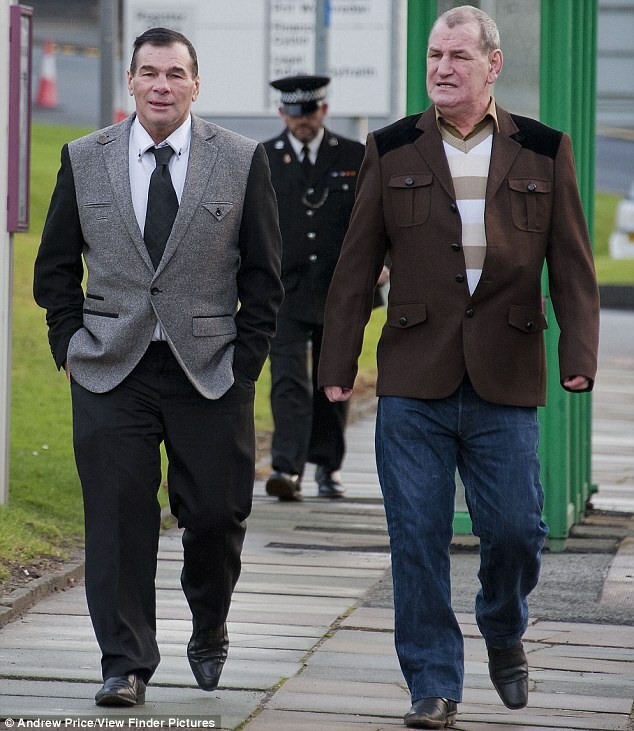 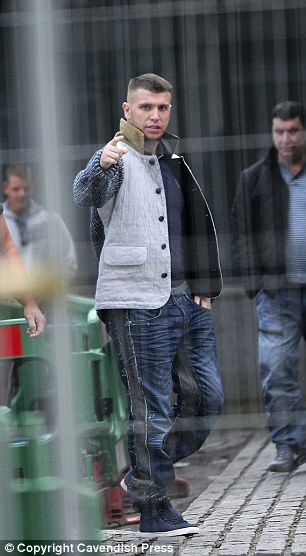 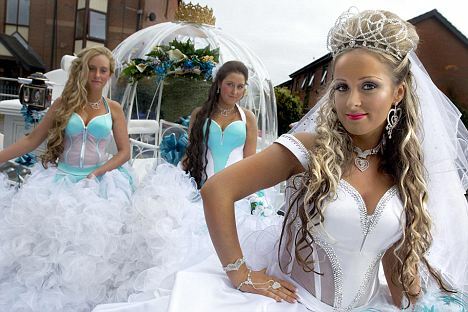 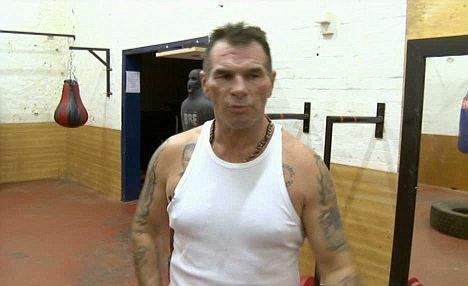 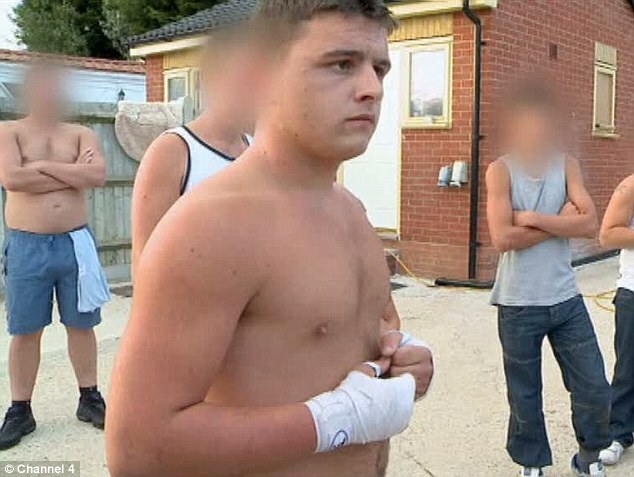 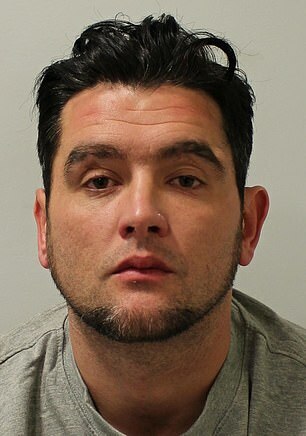 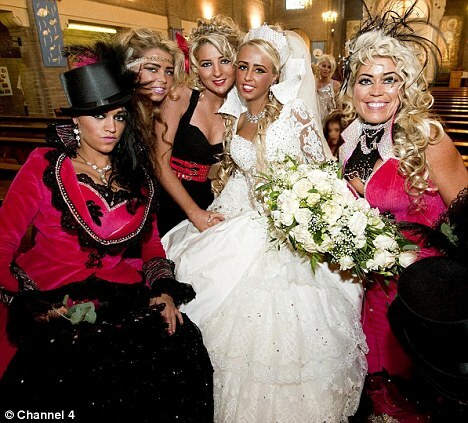 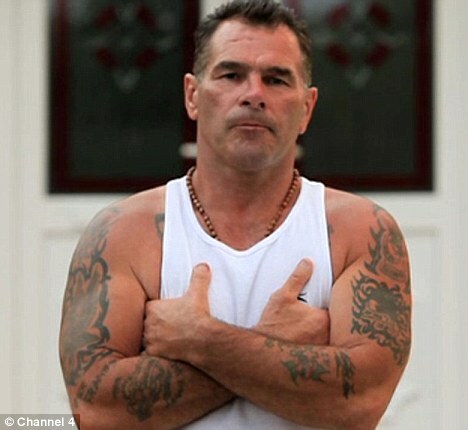 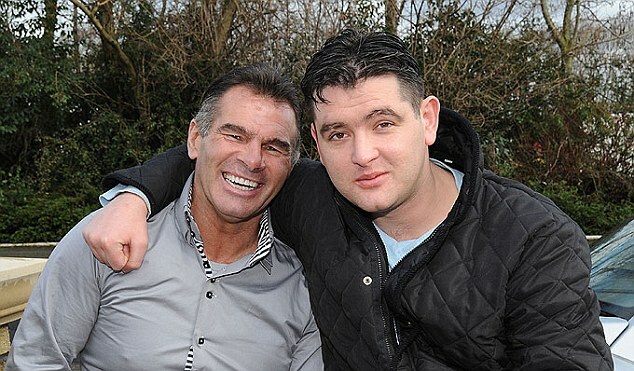 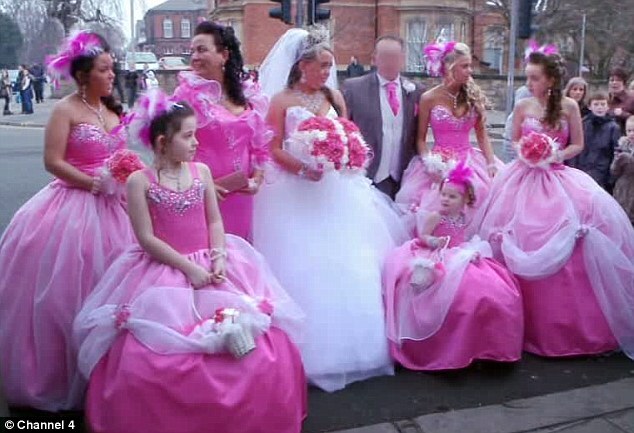 Travellers attack Channel 4 over My Big Fat Gypsy Wedding . 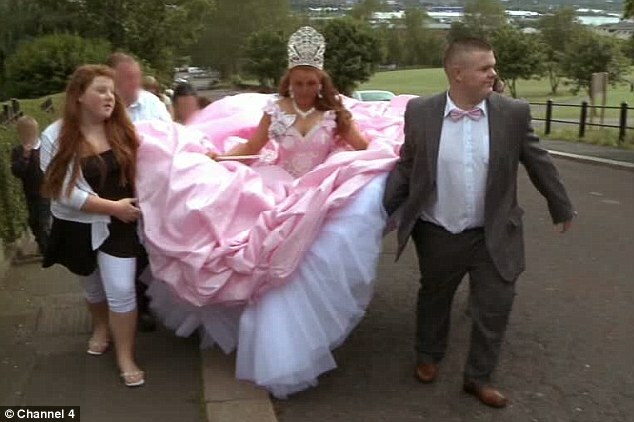 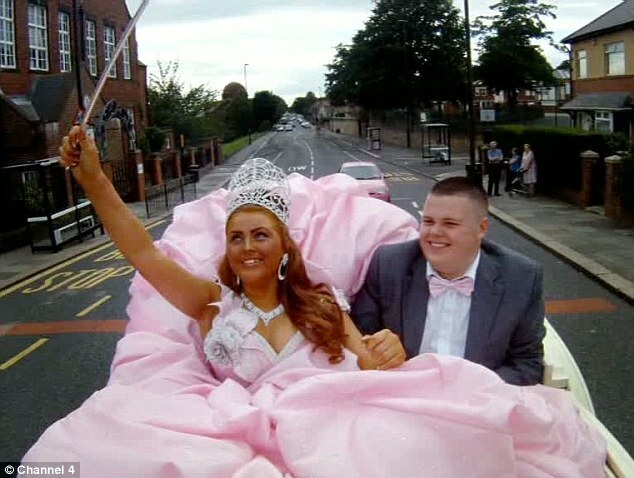 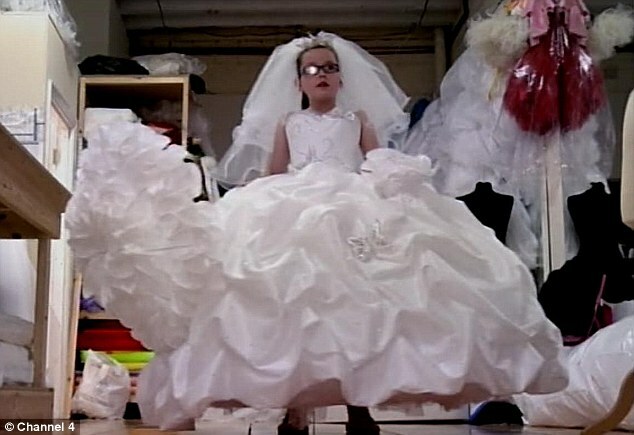 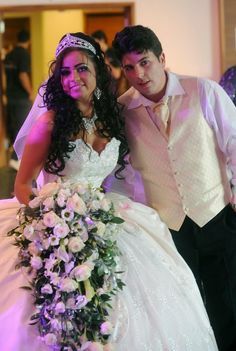 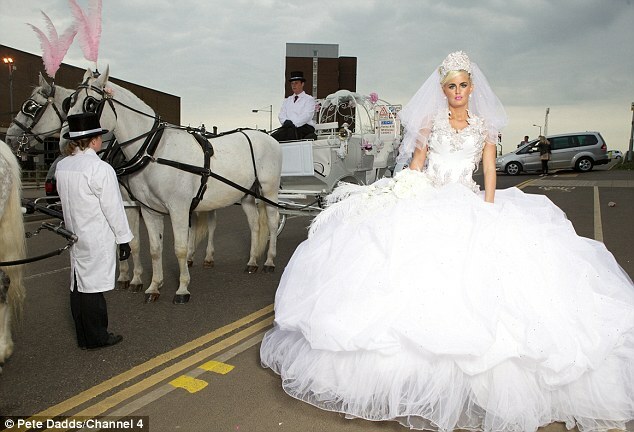 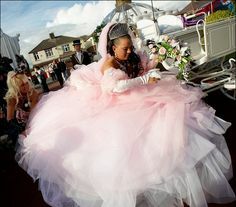 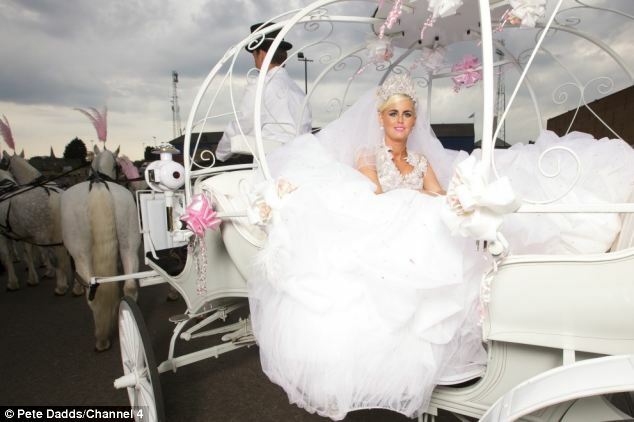 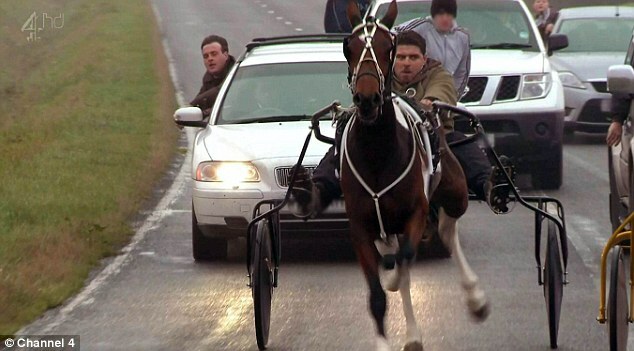 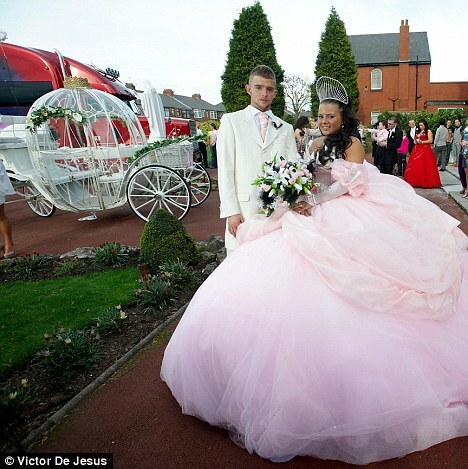 Mike Poloway / UNP for Channel 4 TelevisionMy Big Fat Gypsy Wedding . 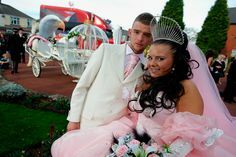 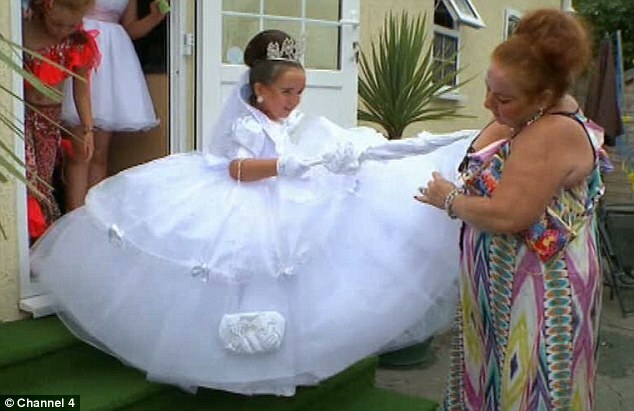 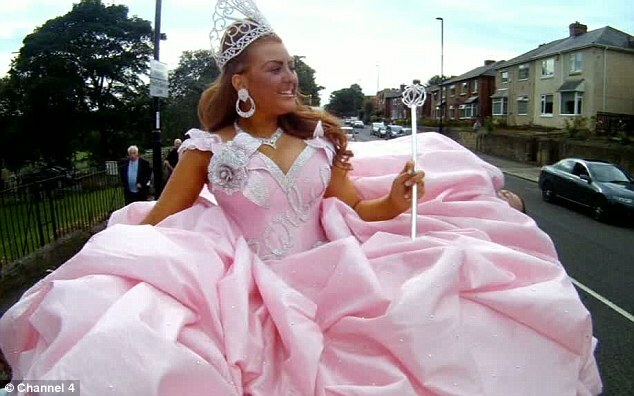 My Big Fat Gypsy Weddings has revealed what it really means to be a woman in the travelling community away from the big day. 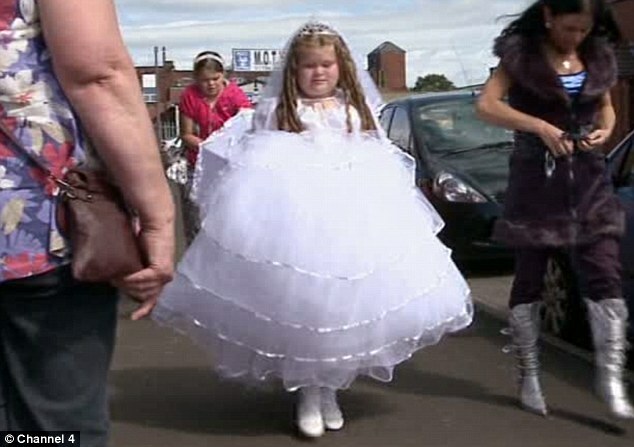 Genuine gypsy girl puts Channel 4 in their place about the documentary My Big Fat Gypsy Wedding. 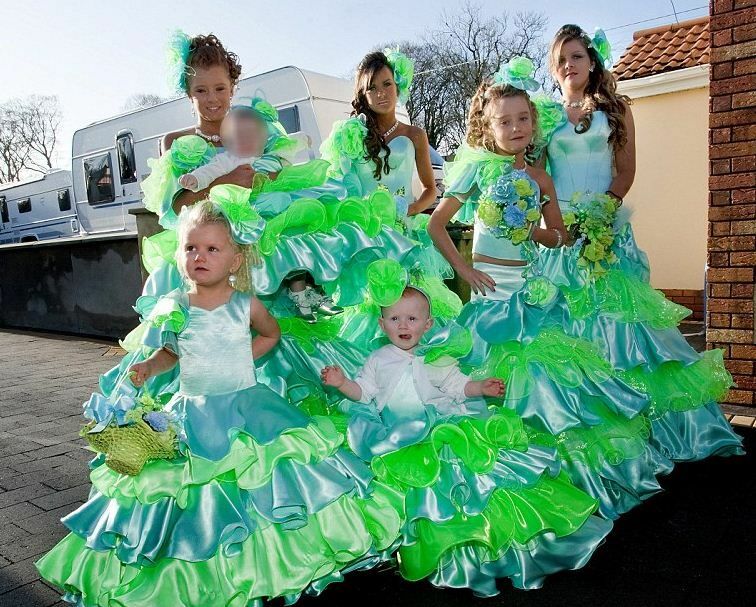 I hope this puts a stop to this ghastly, racist programme.